I’m grateful that our paths have crossed. My mission, and my purpose is to empower those who want to change their life, and the world for the better. I’m a full -time entrepreneur and very passionate about showing people how to market and brand themselves, generate more leads and more profits using social media. 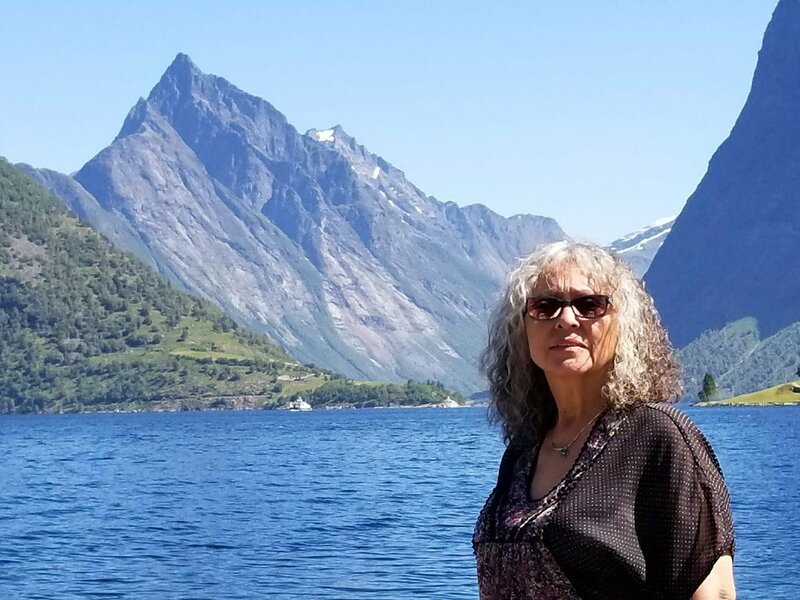 Born in the USA “America the Beautiful” and raised in Norway by the gorgeous fjords and steep mountains I have the best of both worlds. I spend most of my free time pursuing my passion for birds and this little one has followed me on most of my journeys. I’m also a paint artist, admirer of healing crystals, all time globetrotter who love to walk white beaches, and known to be the most determined person you can meet. As a network marketer I have been capable to have more time to volunteer and have enjoyment working with youth helping them develop and find a productive and happy life plus got my retirement back on track. Back when the recession hit I lost 2/3 of my savings. It was a very painful and scary time in my life. I was trying to survive with the savings I had left for to feed my family and this was devastating to my income! At that time I made the decision I was not going to put my future in anybody else’s hands anymore and had to find a way to make money on my own. I am so blessed and grateful for my life and to have found the online industry. Now I have the assurance that no matter what the economy does, I’ll be secure because I know how to market and brand myself. There has never been a better time or opportunity to build wealth online working from home on your computer. The Internet has become a powerful money making machine. I’m married to my best friend, the love of my life Sven of 25 year. He was working on fishing trawlers in Alaska for 20 years. I’m proud of have made it possible for him to retire and happy to have him home. I work my business full-time from home and have something that most people don’t have… Complete Time Freedom which allows me to spend as much time as I want with family and friends. Now I get to go where I want, help whoever I want, and make a difference in someone’s life. If you really want to succeed in life, you must be clear about what you want and be committed to your vision. I know what its like to struggle pursuing your dreams in network marketing and I also know what its like to reap the rewards after staying consistent with your business and never quit. You may be discouraged in attempts to reach YOUR DREAM because you are not getting the right kind of training for to be successful. My website is here to help you! It is my desire to provide you with my success secrets, some quality information on how to succeed in network marketing. You will also find some incredible value, great tools and the best resources to grow your business online. I know it can be confusing and overwhelming when starting your business, but remember that all of the top leaders have been through it and you are on the right path. Learn to earn a serious full time income and start your success story today! Let me know what I can do to help you get to where you want to go.